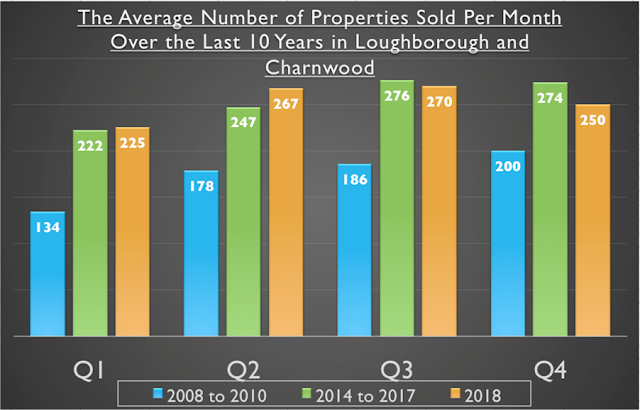 Buying and selling a home in Loughborough isn’t the easiest or cheapest thing you will ever do. Estate Agent fees, solicitors fees, survey fees, mortgage fees, removal van … the costs just mount up throughout every step of the move. 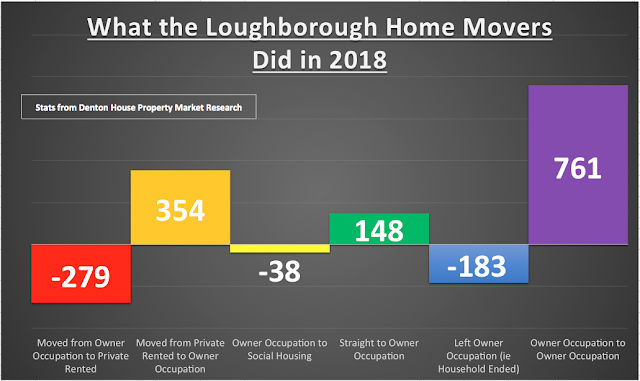 Last week, a Loughborough landlord asked me whether the Council Tax Band made a difference to a property’s appeal, be it tenanted or to owner occupiers, when it comes to being sold on the open market and whether extensions or improvements made a difference to the tax banding? Well, like I said, the first point you should always be aware of is what Council Tax Band your new house or apartment will fall under. Being aware of this before you buy or move will help when planning month by month for life in your home or in your investment. But what exactly are Council Tax Bands, and how do they affect landlords,tenants and home buyers? So, for example, if a property sold for £110,000 in April 1991 but is now worth £350,000 it will remain in Bane E - NOT band H, as this was the value when the bands were set in 1991. For new homes, the same thing applies - they are valued based on the 1991 market value. This ensures that all homes and all buyers are treated equally and consistently. The second factor that determines how much Council Tax you pay is what each individual local authority decides each band will pay in Council Tax. 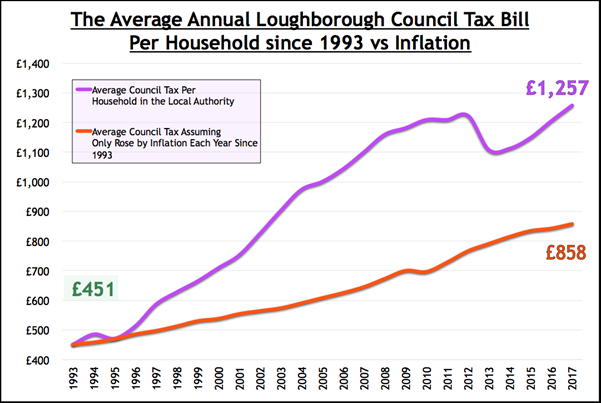 So for example, a householder or tenant in Leeds in a Band E property will pay a difference amount in Council Tax each year to someone in Swindon or Loughborough in Band E.
Interestingly, the average current level of Council tax paid by Loughborough people stands at £1257 per annum, up from £451 in 1993 (although if it had risen by inflation in those 25 years, that should only be £858 today) meaning Council Tax has outstripped inflation by 46.62%. So unless the local authority changes its majority political party, the only way you can change the amount you pay in Council Tax is your banding i.e. you physically move to a higher or lower band. Contrary to what most people think, extensions and improvements do not change the Council Tax Band and existing householders and tenants only have to pay the same Council Tax as they would have without any extensions and improvements. However, the Valuation Office (The Government’s property valuers) do reserve the right to re-value the extended property if the property gets sold. If you are a potential buyer, you should be aware of this review as it could change the amount of Council Tax you pay after the purchase. If a higher band is necessary, the new band will be based on what the extended property would have been expected to sell for in 1991. However, this does not necessarily mean that the banding will jump one band, as this is contingent on the extent of the changes and whether the property falls towards the top or bottom of its existing band. More often than not – it isn’t an issue and the banding stays the same. In terms of which band the property is in, this can be challenged. 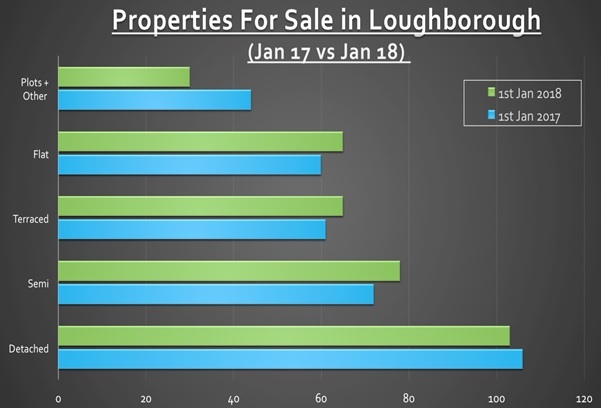 In my experience in the Loughborough property market, the only issue is where there is an anomaly with the banding, when one property is in a different band to all the others in the street. This is much rarer than it used to be, as most such anomalies have been found and rectified. Anyone can check the banding of any property by going to Google and typing in “Check My Council Tax Banding”. I do need to mention a thoughtful warning though. Challenging your Council Tax Band is not something to do on a whim for one simple fact - you cannot request your band to be lowered, only 'reassessed', which means your band could be moved up as well as down. I have even heard of neighbouring properties band’s being increased by someone appealing, although this is the exception. If you have any questions please don’t hesitate to call us on 01509 260777 or email me.